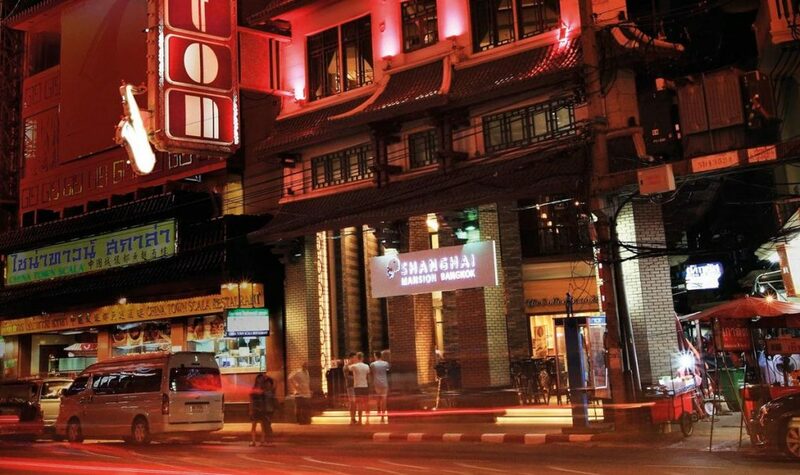 The emergence of boutique hotels, hostels, hip bars and cafes has revolutionised the way Chinatown, Bangkok is seen. This, together with the entry of international branded operators setting the stage for exciting changes. For over 200 years, Yaowarat Road in Bangkok or Chinatown has been a center of Chinese immigrants in Thailand. 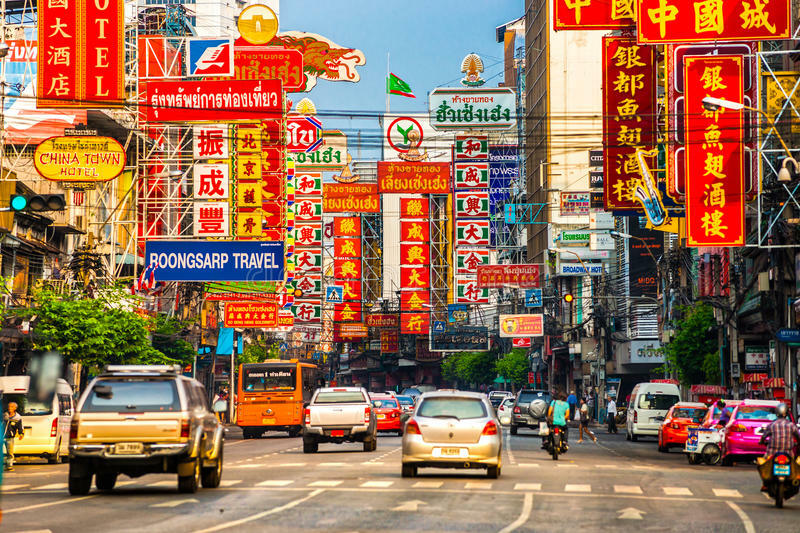 Although some newer development has taken away some of Chinatown’s authenticity, it is still to this day one of Bangkok’s most visited areas which hasgenerated a splendid mixture of the old and new, be it street-food vendors, temples, or art galleries. On top of that, what really draws both local and foreign demand to the area is the ultimate experience itself. Jammed streets with full tuk-tuks, small vans, and street merchants are what the other areas cannot offer. 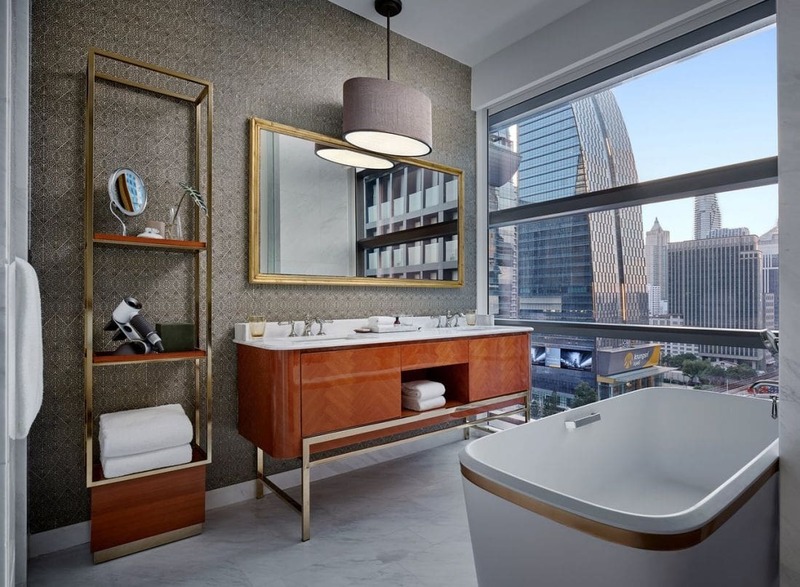 With some buildings and land is left unused, there have been many redevelopment projects for hotels and residences, and now domestic and international hotel chains are entering the market. What follows, is meant to shed light on the transformation of Chinatown. Chinatown is now one of the hippest areas in Bangkok, while a few short years ago Millennials would view Chinatown as an ‘ancestor’s area’ where elders meet up and have their Asian breakfast. Similarly, the traditional food scene still exists, except that the average age of visitors has dropped substantially and visitors now are becoming bar or café hoppers. What changed is how the vibe shifted over a short period of time. After five years of construction, the upcoming MRT station of Wat Mangkon is now close to completion. Scheduled to open to the public in mid-2019, this station will be the nearest mass transit connection to Chinatown and sits right across from the upcoming 224-key Holiday Inn Express Bangkok Chinatown. The station’s name originated from the largest Chinese Buddhist temple in Bangkok, Wat Mangkon Kamalawat. Regardless of how trendy Chinatown is, the area is not expected to be another Thonglor as there is no plan for a BTS station. It will be advantageous to have better access to public transportation, but the MRT does not carry the same clout as the BTS since many tourists are not familiar with the MRT. Due to the location of Chinatown, budget hotels face challenges in competing with similar hotels in other parts of Bangkok such as Sukhumvit. Boutique hotels in the area are on an upward trajectory, yet accessibility to public transportation in the area remains a key factor. The average daily rate (ADR) of boutique hotels in Chinatown ranges from 2,000 up to 6,000 baht, with occupancy averaging over 75%. Due to the constraints on development scale, hotel inventories for the existing hotels range from a handful up to 70 or 80 rooms. Given a captive guest base, revenue from food and beverage cannot be overlooked. Hotel operators are generally more focused on generatingother income for their properties compared to other areas in Bangkok. According to our research, some hotels’ F&B contribution can reach 70%, while the market-wide average is 31%. Online travel agents (OTAs) play an important role in this market among all distribution channels as boutique hotels mainly target younger guests who search for more authentic locations. Some boutique hotels try to stimulate direct bookings by offering complimentary breakfast and discounts on F&B and spa packages. One of the best performers in the market is able to achieve 70% for direct bookings. In general, OTAs account for 75% bookings on a broad basis. For the nationality mix, the Asian market accounts for 38%, followed by European and American markets with 34% and 29%, respectively. The purpose of stay is mostly leisure at 93%, and only 4% of guests come for business. With a peak land price of 375,000 baht per square metre, Chinatown is one of the most expensive areas in Thailand. Such high land prices result from the limited land supply and the vintage-style buildings. It is important to highlight the inverse correlation between land prices and rental/lease rate in Chinatown. Rental prices vary but generally tend to be in the range of 300 baht per square metre per month, while they can be well over 1,000 baht per square metre in Bangkok’s CBD areas. With a business model heavily reliant on leasing property, small boutique hotel and hostel supply isexpected to surge in Chinatown. There has not been an international hotel brand in Chinatown until recently, with the InterContinental Hotels Group (IHG) poised to enter. The agreement between IHG and Uniland Company Limited to open a Holiday Inn Express is expected to be completed bythe end of this year. On the other hand, the notable Thailand-based Burasari Group, who own and manage Shanghai Mansion Bangkok, has signed an agreement to manage a new 128-key property in Chinatown early this year, marking itself as a leading operator in the area. Burasari Group, with seven hotels in the portfolio domestically and internationally, is expanding its hotel network within the country. 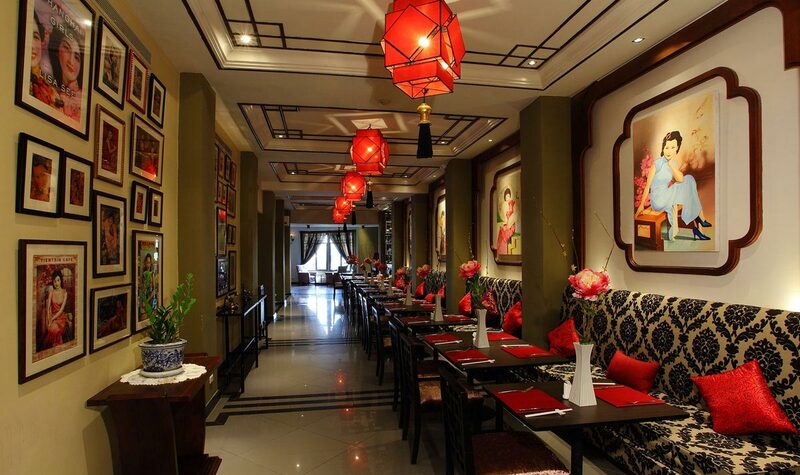 The group has been managing Shanghai Mansion for almost 10 years and believes the upcoming changes in the area will elevate guest experience and draw more demand to Chinatown. Holiday Inn Express Bangkok Chinatown is part of the THB3-billion ’I’m Chinatown’ mixed-use project. Positioned as ‘Modern Chinese’ in terms of design, the project includes 5,000 square meters of retail space, a 224-key hotel and 46-unit residence for sale. With its strategic location situating across the upcoming mass transit station, the hotel will mainly target foreign tourists and business travelers. 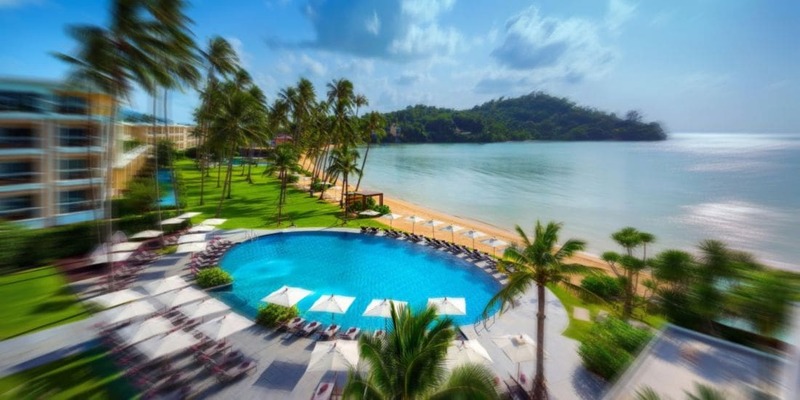 The property is expected a year-round occupancy over 80% with average room rate over 2,000 baht. Another project in the Chinatown pipeline, which will be managed by Burasari Group, is the redevelopment of a 50 year old vacant hotel. With 128 keys, W22 will be situated on Wongwian 22 with an opening in the mid of this year. 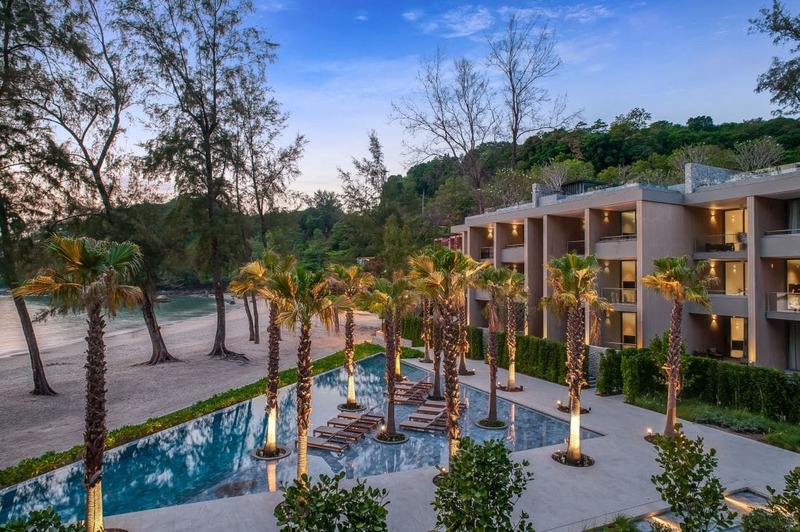 Positioned as a boutique budget hotel, it is targeting Asian travelers and tour groups. 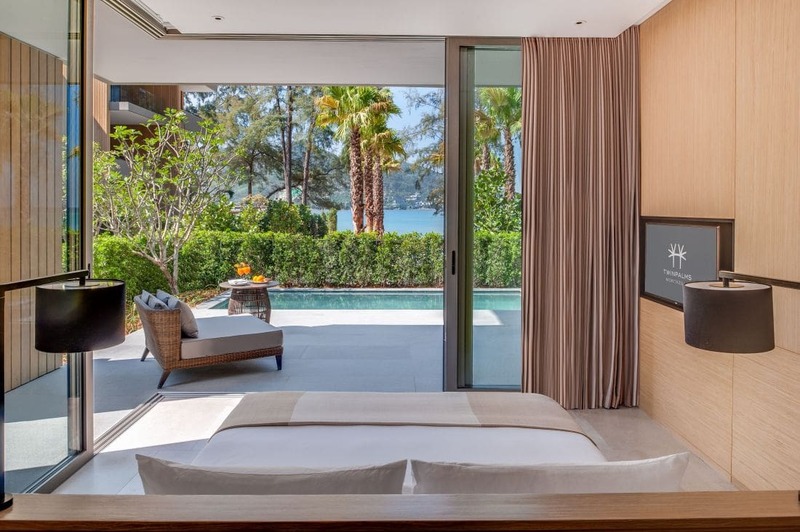 The hotel will offer multiple room types including dormitories, double, twin and family rooms with an average room rate of 1,000 baht projected. 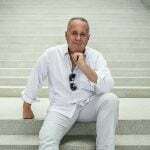 The two projects will create a new dynamic. 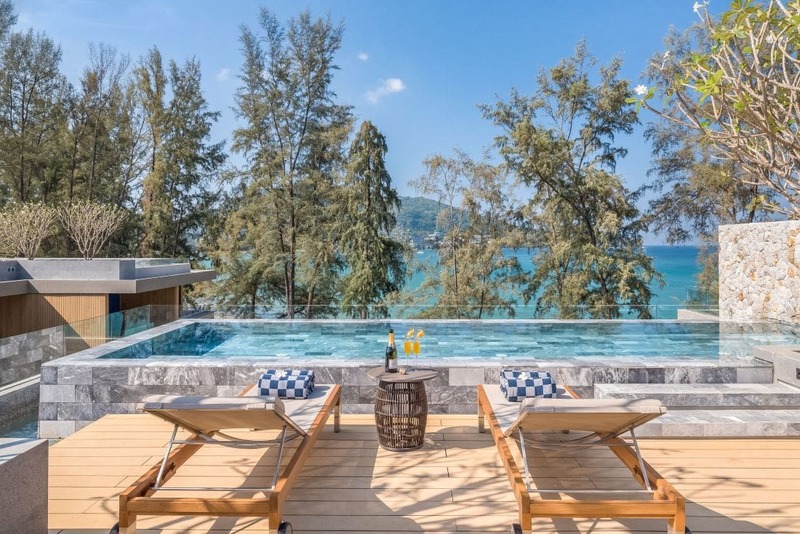 Firstly the HIEX will provide standardised accommodations with expected amenities such as a swimming pool, which only a handful of hotels in the area have. Secondly, the W22 hotel will not only offer an affordable stay but also a varietyof room types and a large common space for guests to relax. Because of the continuously increasing number of cafes, bars, and restaurants, further hotel development is expected to highlight the importance of design. 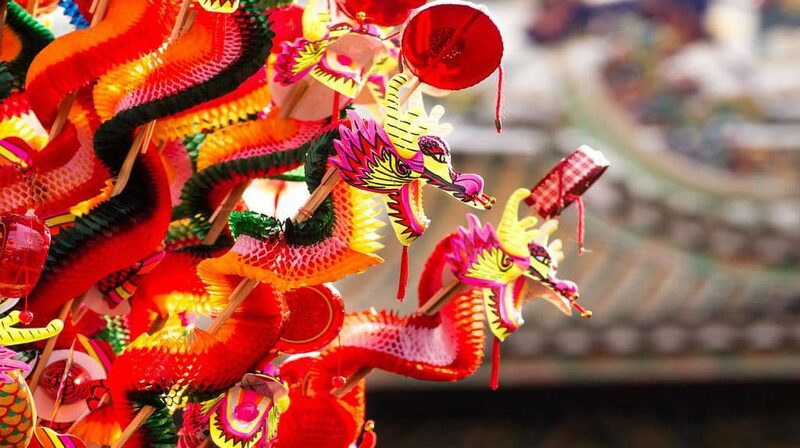 Although cultural experience hasbeen the whole point of coming to Chinatown, the ‘chic’ experience will be a secondary factor to generate demand. From the recent developments and upcoming hotels, all properties have their uniqueness in design no matter in common areas or F&B outlets. Even the 10 year old Shanghai Mansion Bangkok has been able to maintain high performance due to its unique interior design. 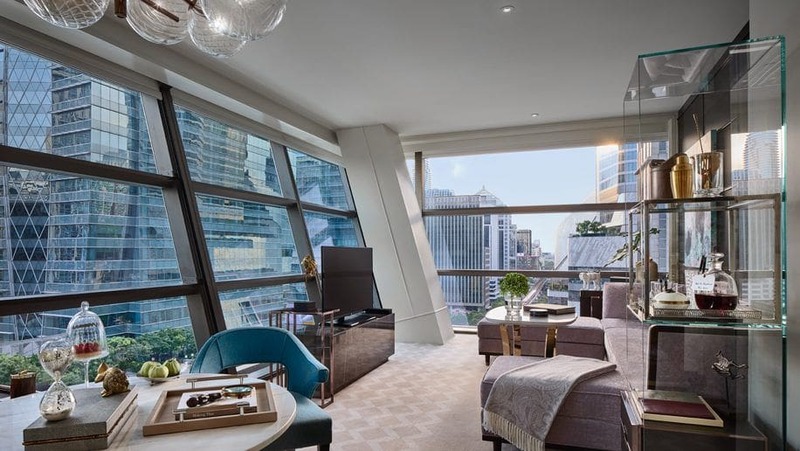 Looking across Bangkok’s luxury Riverside projects, such as Four Seasons and Capella which will come into the market soon, it is clear that luxury hotels have come out of the Bangkok Central Business District. With mass transit and proximity to the river, there is a high possibility to see more upscale development coming up in Chinatown. In the bigger picture, the new MRT station will be a key turning point for the area and its future potential remains unique in its offering.